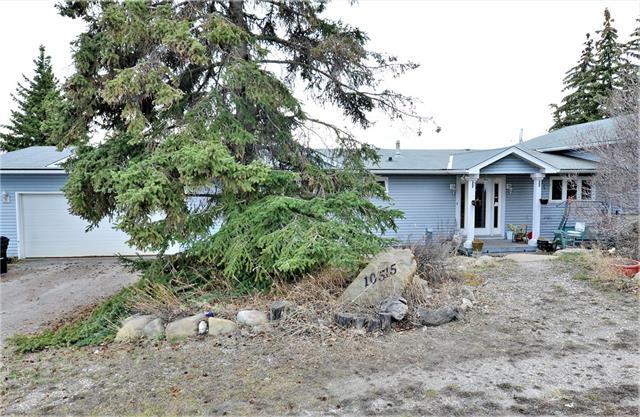 DESCRIPTION Welcome to this one of a kind home in Rocky Ridge. Fully finished with over 2,200 square feet on 1 level, and including an ELEVATOR, this home has plenty of room for the whole family. 3 bedrooms up and another 2 below in the fully finished basement, along with recreation room featuring 3-sided fireplace, tray ceilings & built-in bar. A full bath & plenty of storage complete the basement. On the main floor, the master bedroom features an amazing roman style spa ensuite with columns and tile stairs leading to a circular jetted tub, surrounded by a turret of windows. Plenty of room for entertaining with a large living room, dining nook & kitchen that overlooks breathtaking mountain views out your back door. Enjoy the evening sun from your west-facing yard while putting on your own private putting green. Other great features of this home include a wine cellar, cold room, safe room, and dog shower in the mud room! Fully landscaped & irrigated and backing to a green space - view today! Home for sale at 7 Rockcliff Ld Nw Calgary, Alberts T3G 5Z5. 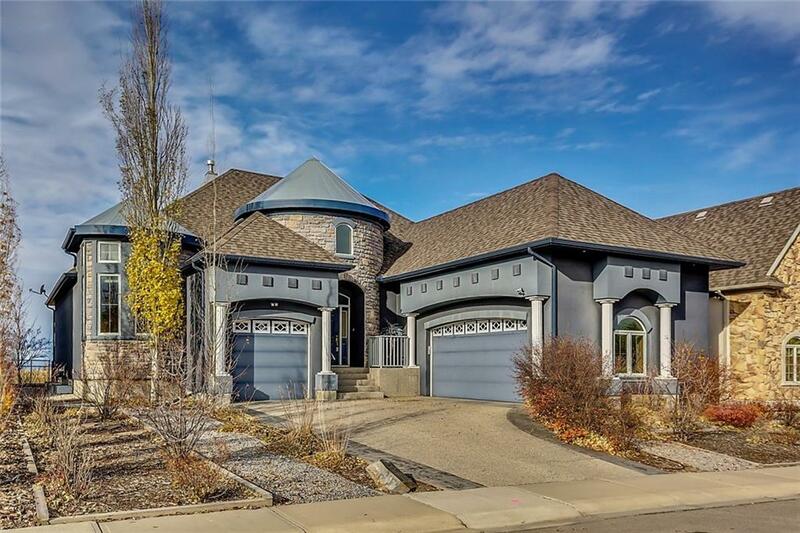 Description: The home at 7 Rockcliff Ld Nw Calgary, Alberta T3G 5Z5 with the MLS® Number C4192722 is currently listed at $1,219,000.